Regina “Jean” Marie (Greenawalt) Harrigan, age 71, of Mechanicsburg, passed away at home with her husband by her side on Saturday, July 14, 2018, after a courageous battle with cancer. Jean was born on Saturday, December 28, 1946 in Haltern, Germany to the late Richard Harold Greenawalt and Ethel Amelia (Jameson) Greenawalt. In addition to her parents, Jean is preceded in death by her sister, Anne Montgomery. Jean’s survivors include her loving husband of 46 years, Mark Dennis Harrigan; her three children and their families: Jill Hindes and her husband, Thomas, and their children, Michael and Kathryn, of Mt. Joy; Ellen Paull and her husband, Brian, and their children, Lukas and Noah, of Mechanicsburg; and Timothy Harrigan and his wife, Jennifer, and his son, Logan, and their daughter, Josie, of Mechanicsburg. Jean graduated from St. Basil’s Catholic High School as part of the class of 1964. She taught for 25 years at various school districts in Pennsylvania, New Jersey, and Maryland. What defined Jean’s life was her loving and caring heart and her devotion to her family. She was an amazing cook who enjoyed a good glass of wine. A wonderful gardener, she covered her home with flowers and cooked with her vegetables. Jean sewed and knitted and enjoyed making things for her family. The perfect homemaker and hostess, Jean’s home was always a safe and comfortable place where all the kids gathered to laugh and play. She lived for her children and then for her grandchildren and spoiled them to her delight. Shopping, especially for her grandchildren, was one of Jean’s special joys. She loved spending time at the beach in Ocean City, New Jersey. Jean was a happy person who delighted in dancing and talking with family and friends. She was always smiling and filling the lives of those around her with love. All are welcome to join Jean’s family at her gathering of family and friends on Tuesday, July 24, 2018, from 1:00 p.m. until time of service at 3:00 p.m. at Myers - Buhrig Funeral Home and Crematory, 37 East Main Street, Mechanicsburg, PA 17055; with Reverend Timothy J. Sahd officiating. Jean’s family invites everyone to join them for a time of food and fellowship at Buhrig’s Gathering Place (next to Myers - Buhrig) immediately following the service. Contributions in celebration of Jean’s life can be made to Pink Hands of Hope, 5325 East Trindle Road, Mechanicsburg, PA 17050; or to a cancer research organization of your choosing. 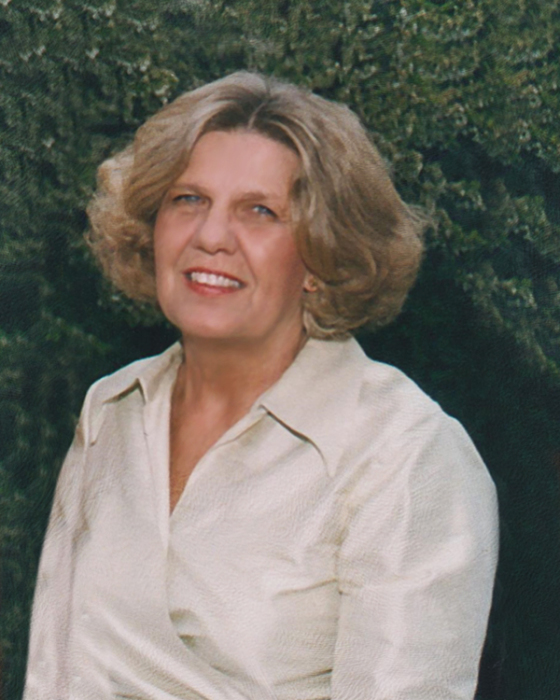 Jean’s family has entrusted her care to Myers – Buhrig Funeral Home and Crematory in Mechanicsburg, (717) 766-3421. Read Jean’s full obituary, view her memorial video and sign her official guest book at Buhrig.com.